The next review to hit this site should be one of the Zacuto Fast Draw with follow focus and all sorts of fun accessories. Thanks to the people at Zacuto for finding me on Twitter and getting a review setup shipped to me in literally 24 hours. Insane social media and insanely good customer service. 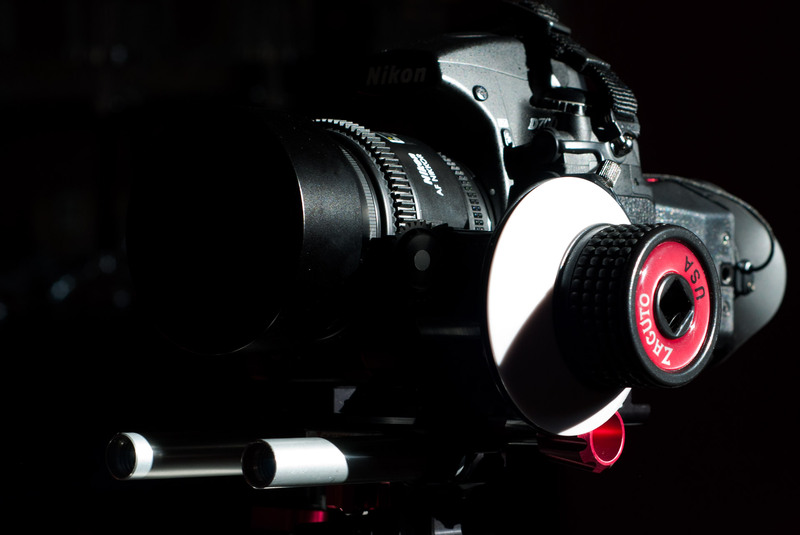 Zacuto knows what they are doing when it comes to accessorizing your video capable DSLR like the Canon 5D MKII, 7D, T2i, T3i, or from Nikon cameras like the D7000, D3s etc. It seems like they have thought of every problem that might come up when using these devices, and then figured out the solution. I’m going to be shooting back in Florida and Missouri with the Nikon D7000 and can’t wait to give the Zacuto a solid run through.